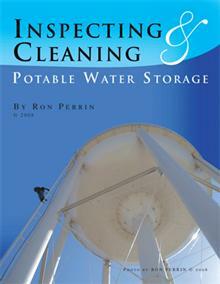 Texas Water Tank Inspection and Cleaning. 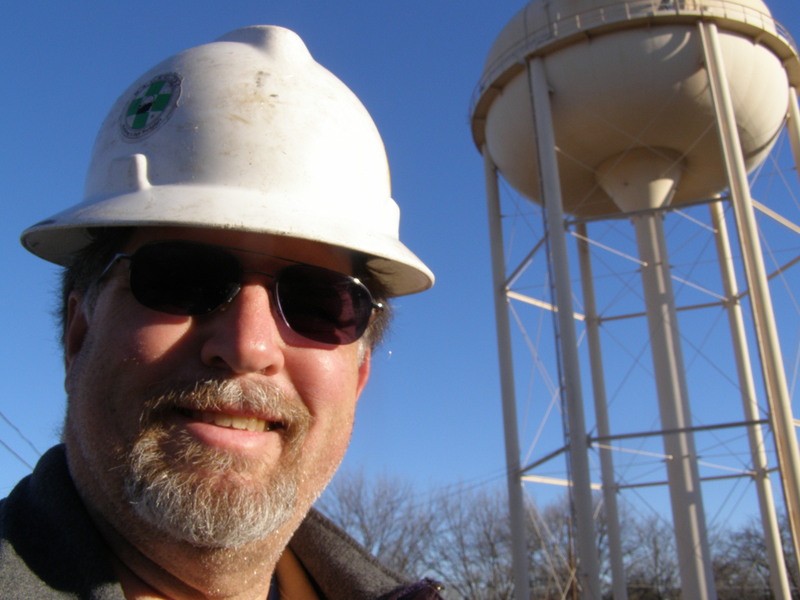 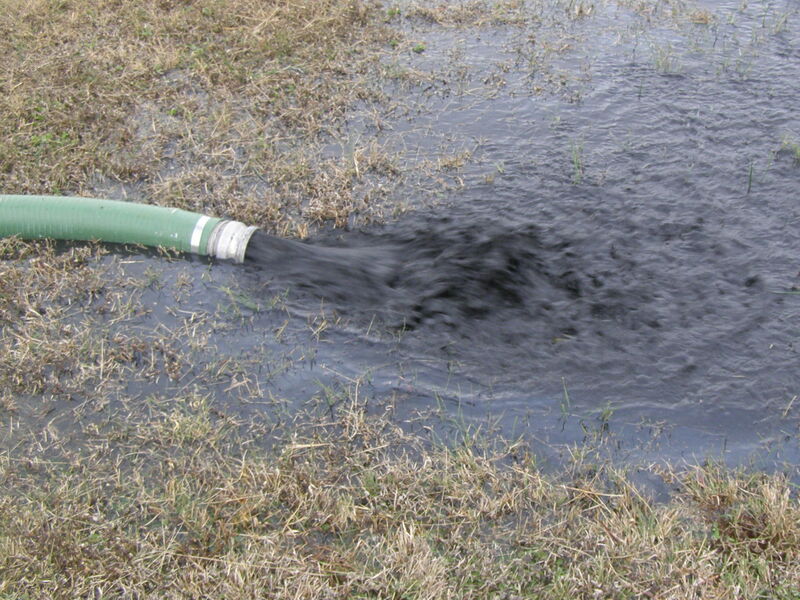 Every Day our crews are serving Texas water utilities with our inovative underwater inspection services. 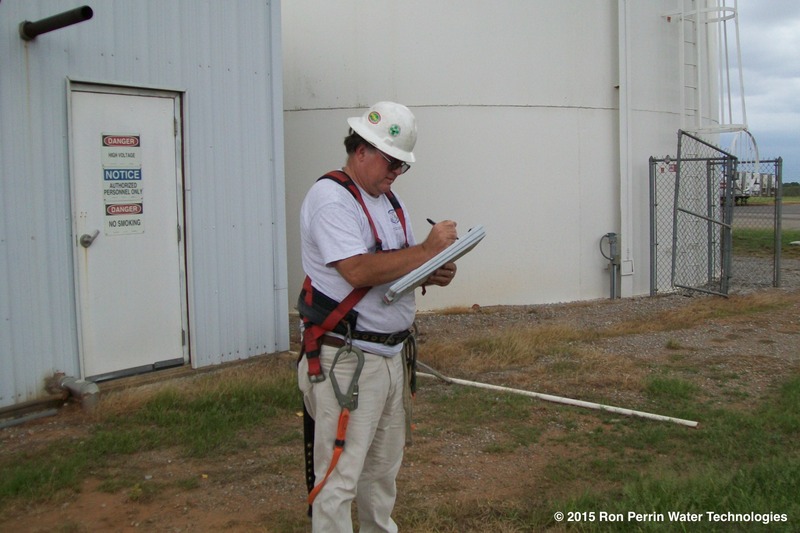 Our inspections are done with underwater cameras so there is no water loss. 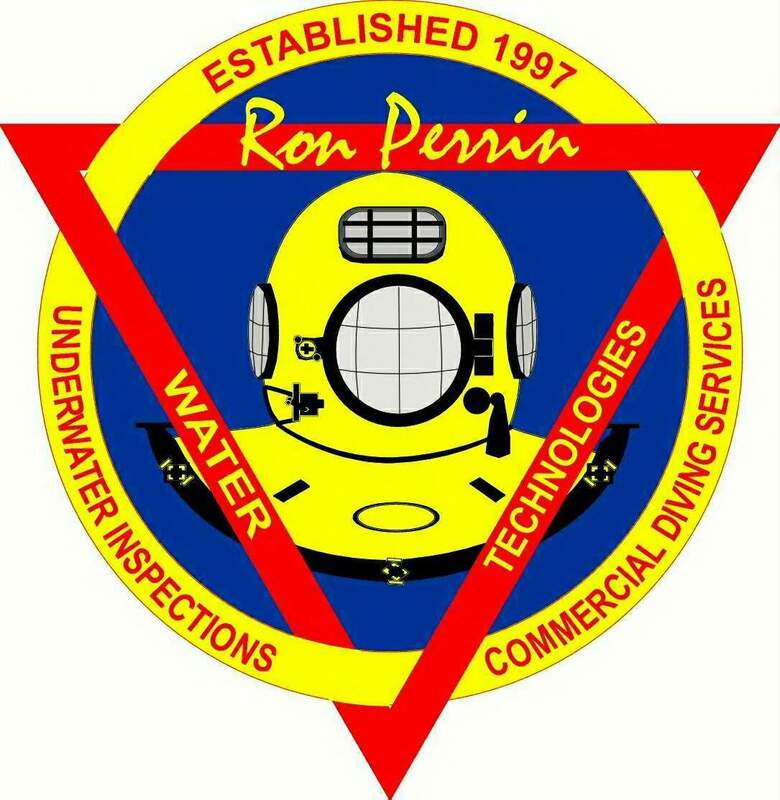 Our cleaning services are primarily done with a commercial dive crew that is able to remove sediment from the floor of your tank with minimal water loss and usually no disruption in service!